Want the deeper dive, the steak behind the sizzle? Here you go. Check out these case studies for additional project details and results. Amex: "My Life. My Card. My Timeshare" is considered to be one of the best timeshare marketing campaigns in the industry. Avid: Xpress DV—the company's most successful product launch ever. Biogen Idec: Product and website launch for the #1 MS medication on the market. Cisco Systems: Interactive learning for 35K worldwide employees. 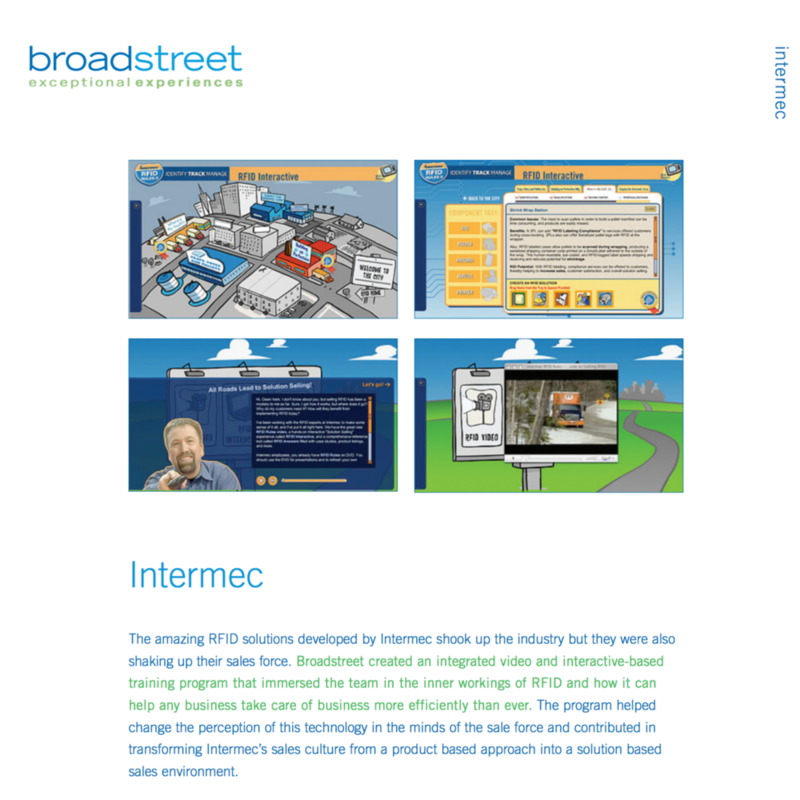 Intermec: Launch materials that helped the company sell to Honeywell for 600M. Starwood Hotels: Branded learning to increase food & beverage sales. 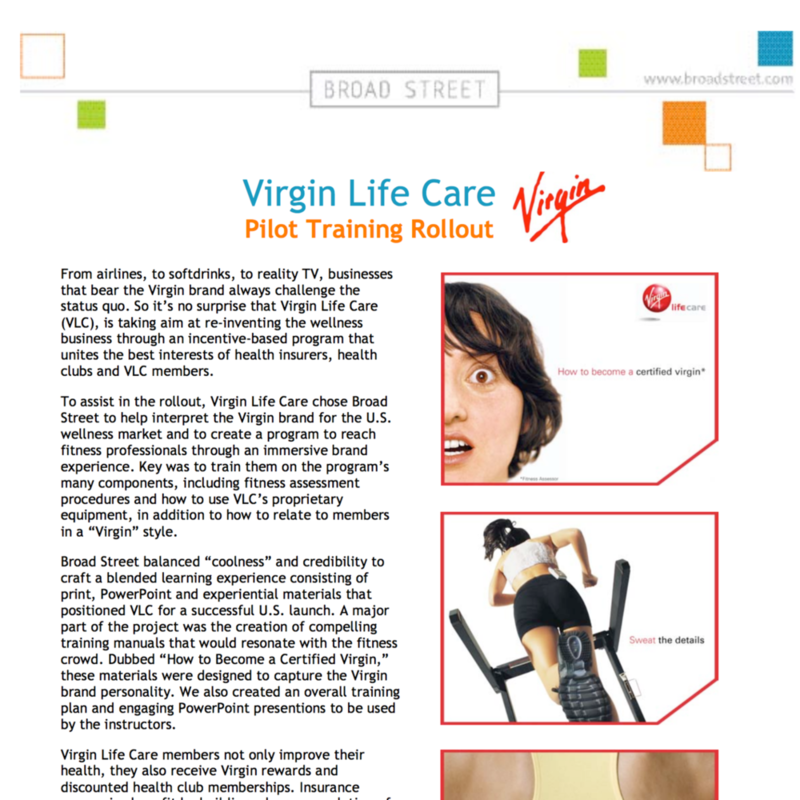 Virgin: Health rewards program rollout. 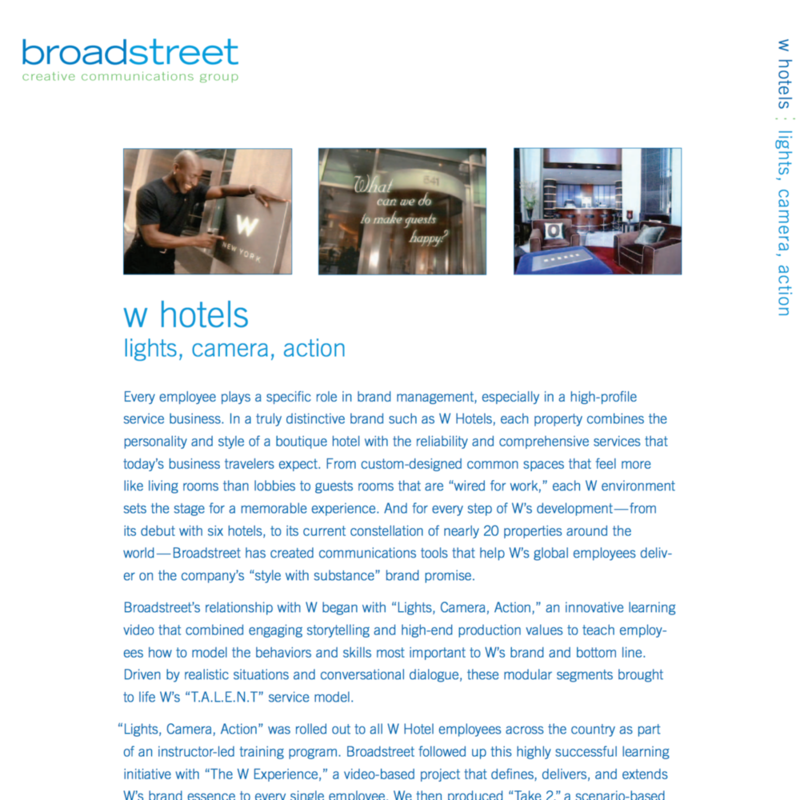 W Hotels: Brand video and training materials—helped W grow from 2 to 25+ properties in 3 years.